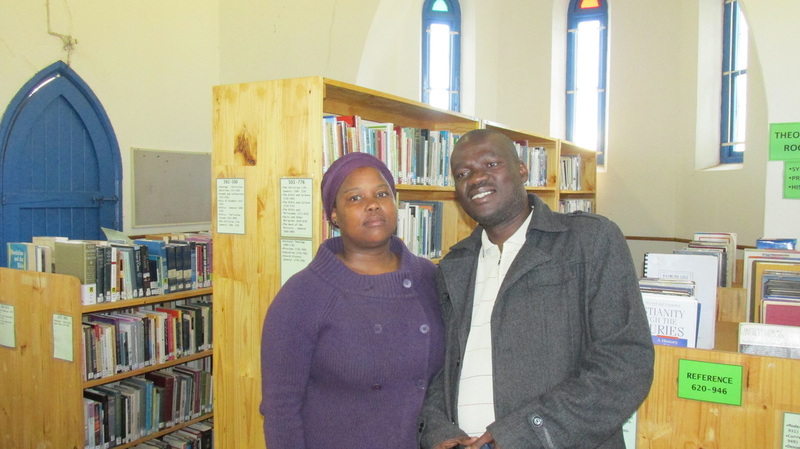 Dumisani Theological Institute's library provides support to the academic programmes offered by the Institute. This growing collection of books, pamphlets and journals provides well balanced resources covering the complete range of subjects studied at Dumisani. As the only theological library in the area open to the public, we welcome its use by ministers, elders, theological students and other church leaders, as well as the general public. A small fee is applicable. 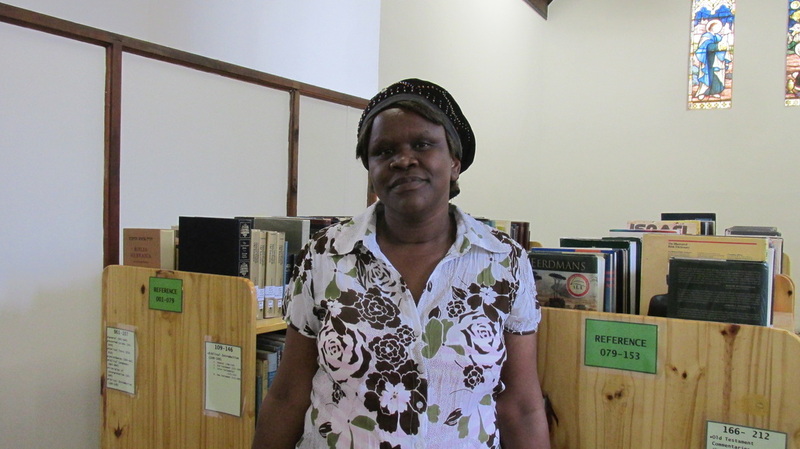 We are continually developing and enlarging the library and would welcome financial aid and gifts of books to expand our collection. Please contact us if you can be of assistance in this regard, so that our students and the wider community can benefit from such invaluable resources.